Sadly the base of the water holder is a very small diameter so the product will only work on a very small diameter 'ring'. Most standard 4 'ring' induction hobs do not have one small enough. 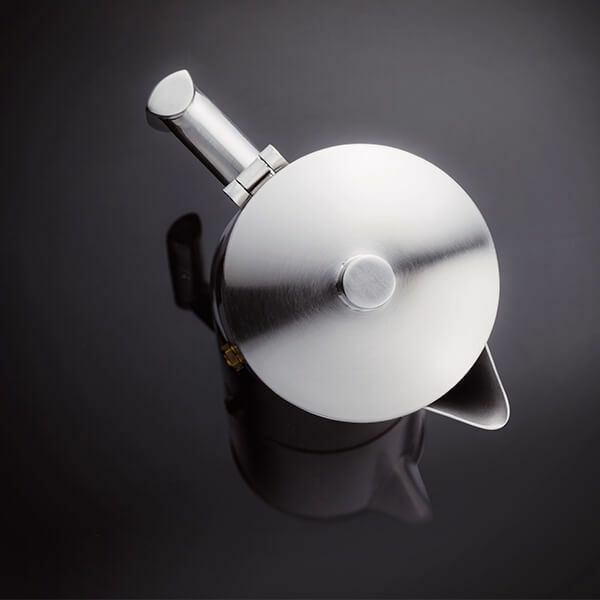 Love the quality of the espresso maker - and the life time guarantee. 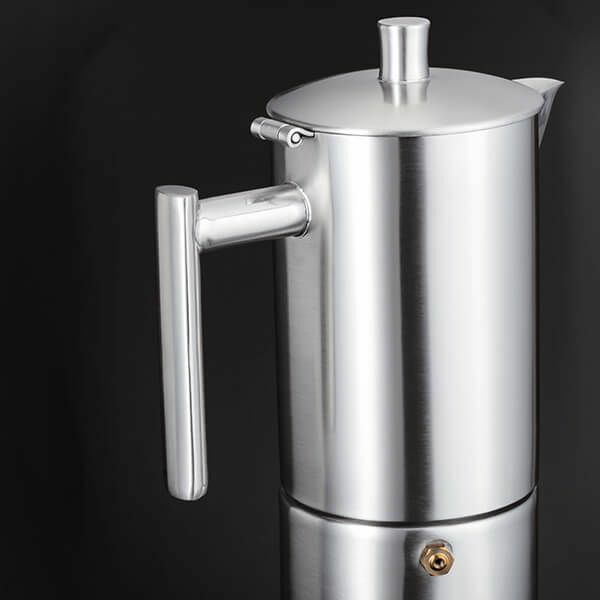 We have a cafetiere from the same Stellar brand that has lasted 12 years so far. Also impressed that the oackaging was biodegradable. 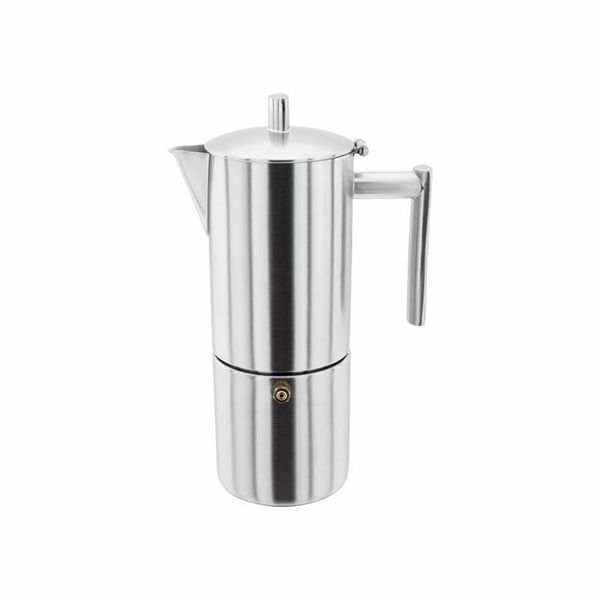 The Stella Espresso Coffee maker is a great purchase, giving me tastier coffee from the same brand filter coffee than my old cafetiere. Only issue - the screw fitting between top and bottom isn't positive enough and can be easily cross threaded. Excellent and well made and get at least 2 full mugs out of it. Expensive if you pay the full retail price. But at this sale price you just have to buy it. Lovely well made product.